But everything changed when Hurricane Katrina struck his hometown. T-Lloyd and his family were devastated to find that their home was flooded and most of their possessions were ruined. They would have to pick up the pieces and start over. So, with heavy hearts, they moved to a small town in Texas. especially on the football field. 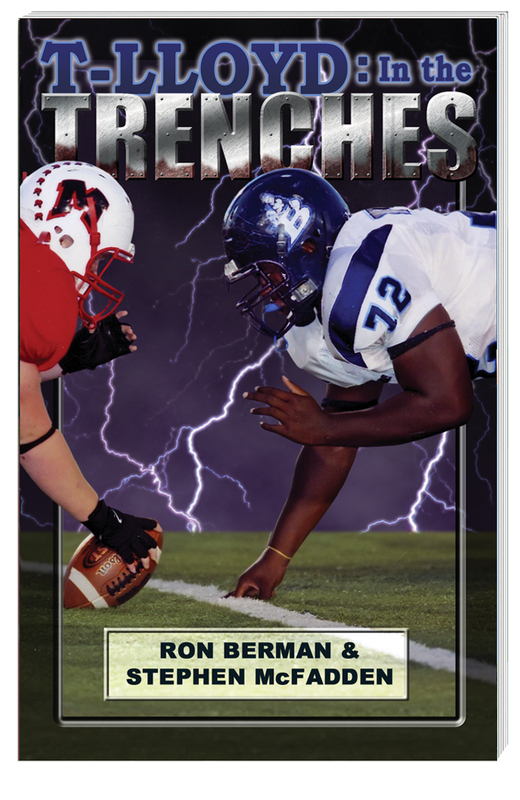 Its not easy playing in the trenches (meaning, on the rough-and-tumble line of scrimmage). But T-Lloyds heart, determinationand amazing physical strengthhave made him a Texas high school football star!